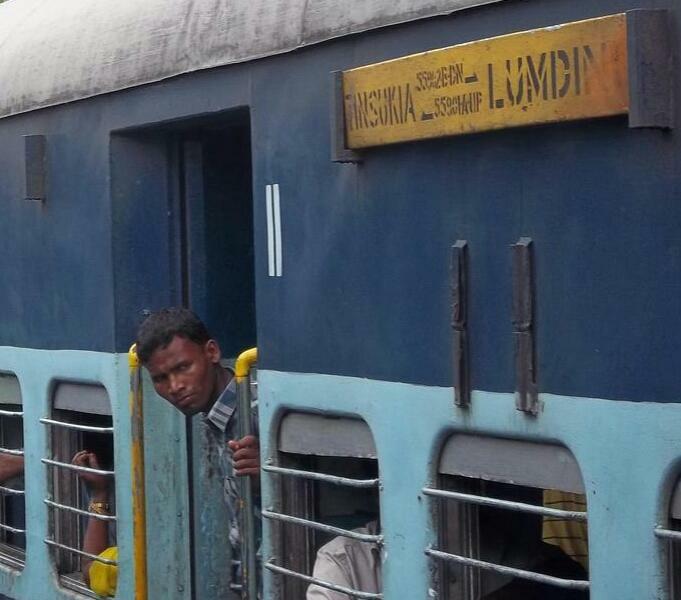 Compare with the Shortest Route between Bordubi Road and Lumding Jn. Compare with the Shortest Route between Bordubi Road and Tinsukia Jn. 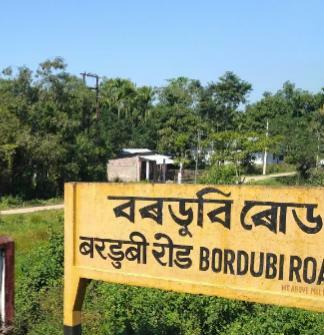 Compare with the Shortest Route between Bordubi Road and Jorhat Town. Dep Time Changed. Slowed down by: 39m. Departure Time Changed. Slowed down by: 39m.